Welcome to the July Pinterest Challenge Blog Hop, hosted by My Pinterventures. The purpose of this Pinterest Challenge is to motivate all the participants of this hop (and you too) to not just pin, but to make it happen! 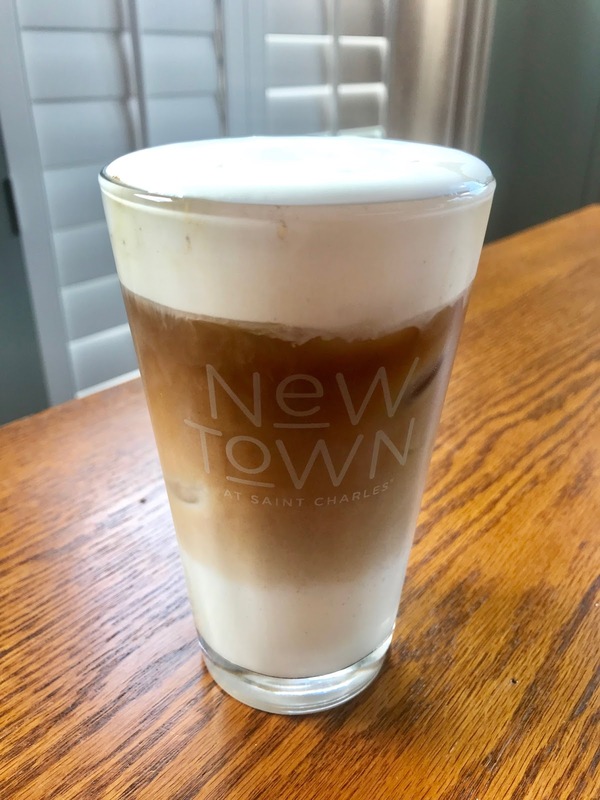 This month, I chose to create Cold Brew Coffee and Cold Foam! I have been making more than my share of trips to the local Starbucks for my favorite iced coffee with cold foam. Oh my, this is one of my favorite treats right now. However, it was hitting my purse really hard, at $5.35 a cup. 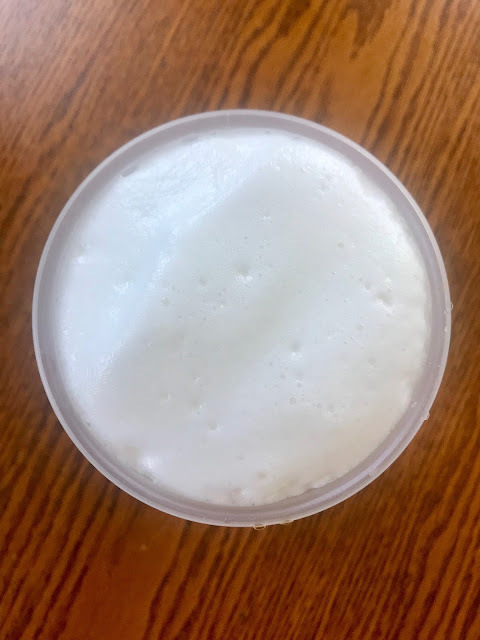 I had pinned this post for making cold foam from the site My Recipes and decided I needed to give it a try. Instead of the hand held foamers she uses, though, I decided to try my favorite Pampered Chef Whipped Cream Maker and it worked like a dream!! The foam doesn't last as long as my Starbuck's foam but it is still good and creamy. Pour about 1/2 c of fat free milk into the whipped cream maker. Pump really hard until the plunger starts to give you resistance. Set aside until you are are ready to make your iced coffee. My next step was to make cold brew coffee. I didn't have to rely on a pin, though, as my husband had a good handle on what I needed to do. We decided to purchase this one gallon jar with a filter to make our coffee in. It will pay for itself in just 4 drinks! To make cold brew in this jar all you need to do is fill the filter with approximately 4 c of coarse ground coffee (about 12 oz of coffee) and put the filter in the jar. Fill the jar with cold water, stirring the grounds to get them all wet and then put on the lid. Let the coffee steep for 12-24 hours in the refrigerator. You can do it at room temp as well. I just wanted the whole cold brew experience! Then remove the filter and place it in a bowl. The coffee will continue to come out of the grounds and you can catch all that coffee! To make a cold brew coffee my way... first make your foam like mentioned above. Set aside. Add ice to your 20 oz cup to desired level. Add 1 shot of coffee (I like it weak) to your cup and then fill with milk (your favorite, whole, skim, 2%, cream). Plunge the cold foam a couple of times, remove the plunger and pour on top of your milk. Enjoy! This pin was well worth trying! The cost of the jar ($23,) the cost of the coffee ($12,) the cost of the skim milk ($2.50) and the cost of my whole milk ($2.50) and a gallon of water and ice from my freezer (nearly free) totals $40. I will need to make 8 drinks to pay for my efforts. for me, at 1 oz of coffee per drink, I believe I can make 60 drinks. 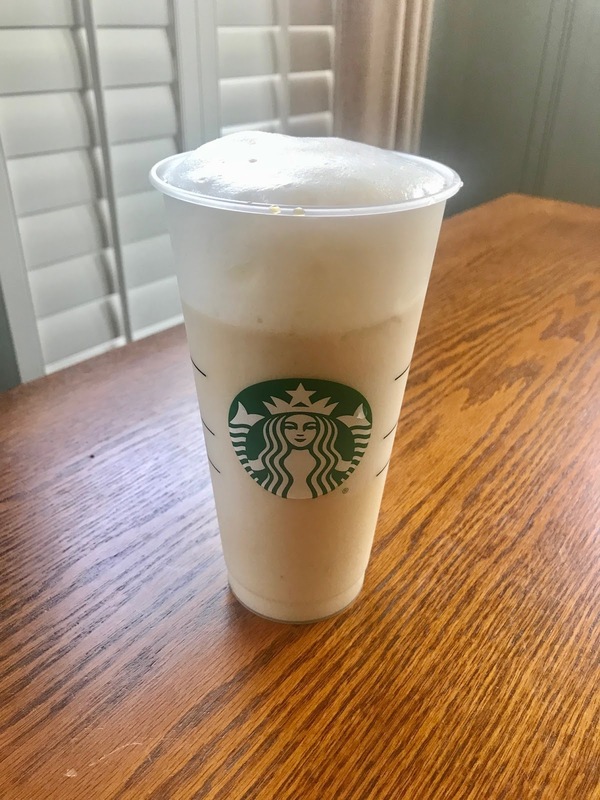 If my husband and daughter make drinks, they will use 3-4 oz of coffee per drink, which will greatly effect the number of drinks I can make, to around 30, still offering a fabulous savings! After that, the cost to make a iced coffee with cold foam will be $17. That's when I will really see the savings! Take a look at all the other pin challenges below! Go and check out your favorites and pin them!